Warning: Grab a bottle of Windex before you read this post, as you might involunatrily find yourself licking the computer screen. Introducing Kettle Confections, purveyors of hand-made, hand-cut, and hand-wrapped premium gourmet candies. 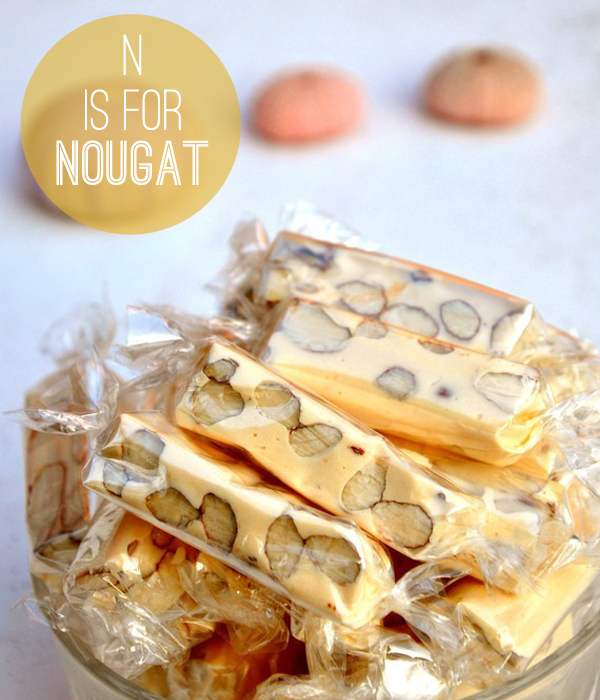 Once you take a glance at their shop, you can quickly gather that nougat is their sweet of choice. All their candy is made with the finest, freshest ingredients, in eight flavors....vanilla almond nougat, cherry almond nougat, chocolate almond nougat, strawberry almond nougat, café au lait almond nougat, green tea latte almond nougat, pistachio nougat, and pistachio cranberry nougat. They describe their candies as deliciously flavorful and not too overly sweet. I describe them as "thank God they are on that side of the screen otherwise my willpower would be rendered utterly useless and I would probably eat the whole bag in one sitting." Oooh, this looks delicious! 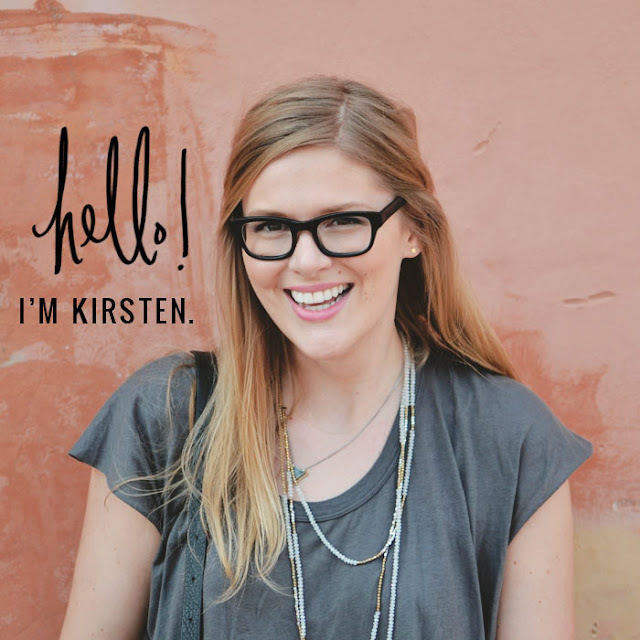 Just found your blog, and love it! great inspiration on here... thanks for sharing. oh my gosh I'm like, drooling. This makes the cake in the fridge sound terrible! o yum that looks divine. Um, I think a "nom" is in order. That looks amazing.